A few weeks ago Brent and I had a little too much fun sampling menu items at The Tripel. Although our bellies were satisfied, our food budget was not very happy. We challenged ourselves to make pantry items meals for the next few days. While digging around our kitchen cabinets we came across a huge bag of maseca and a can refried beans. That day the fat taco was born. This is less of a recipe, and more of a concept. We loaded them up with refried beans, guacamole, pico de gallo and cheese. Fat tacos were not a one-hit wonder. They’re quick, easy, budget friendly, and tasty too! We’ve also topped them with chorizo, carnitas, and shredded chicken. The options are endless. 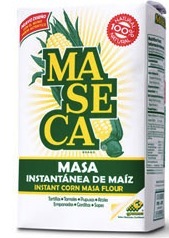 Combine Maseca, water, and salt and knead for five minutes or until masa is no longer sticky. Divide into 10 small balls. Flatten into thick tortillas approximately three inches in diameter. On a hot skillet or griddle, cook each taco for three minutes and then turn. Cook the fat tacos until golden. Repeat with remaining masa balls. 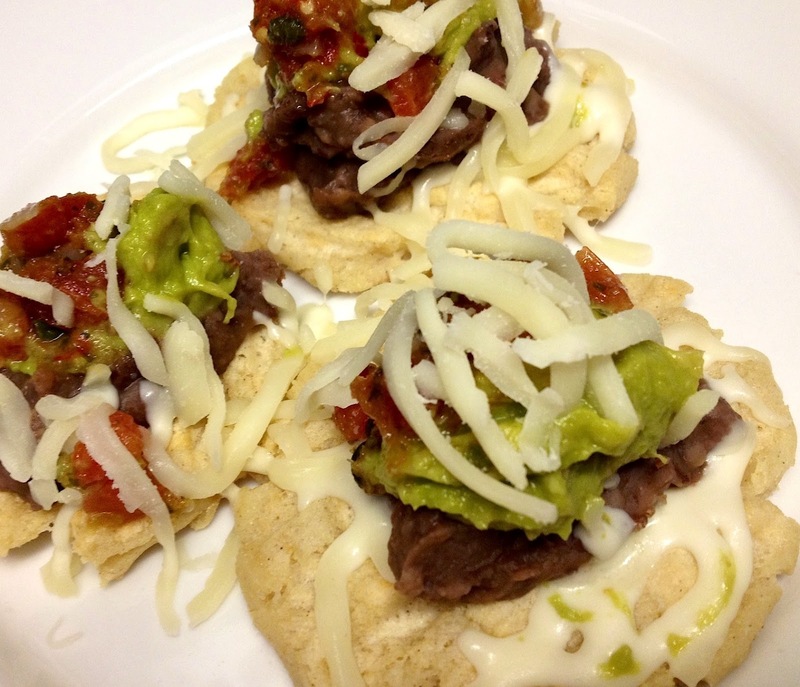 Top with warm refried beans, guacamole, pico de gallo and a little bit of cheese.